Some reds are so lustrous they take your breath away. 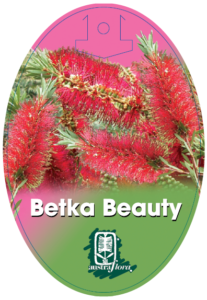 Plant a hedge or screen of Callistemon Betka Beauty and you’ll find you can’t tear your eyes away from the nectar-filled bottlebrush flowers. Neither can the honeyeaters ~ they’re at it from dawn to dusk throughout the spring. It will thrive in full sun in most soils, even seasonally wet, and cool to warm climates, coastal or inland, are fine. 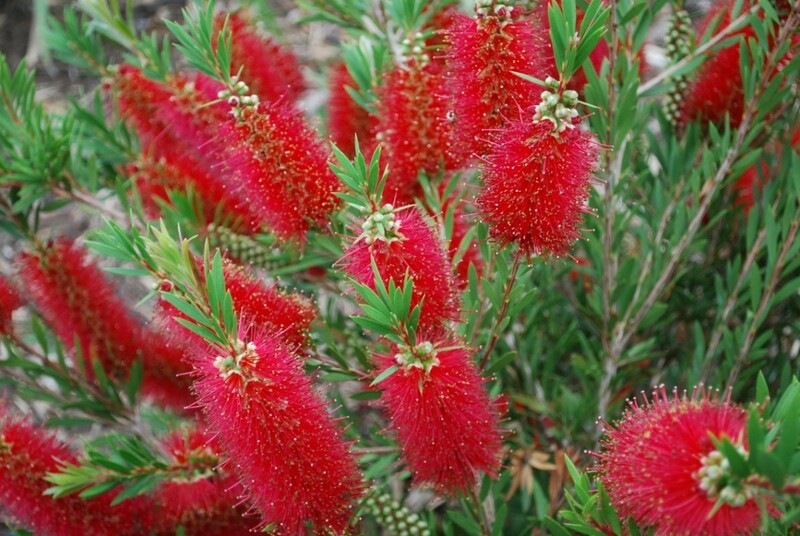 Like all bottlebrushes, Callistemon Betka Beauty is reliable and easy to grow. Clip off the spent flowers in early summer each year, and every spring you’ll have double the flowers.